Israel has never been as safe, prosperous and internationally accepted as it is today. Yet its future is uncertain, Gregg Carlstrom argues in How Long Will Israel Survive? 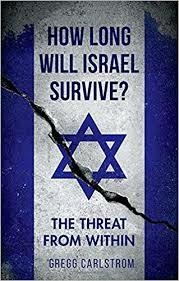 The Threat From Within (Oxford University Press). 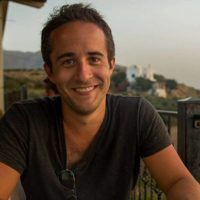 According to Carlstrom, the Israel correspondent of The Economist and The Times of London, the Jewish state has never been so internally fractured and divided. In his view, three issues impinge on Israel’s future — its conflict with the Palestinians and occupation of the West Bank, the incompatible visions among Jews and Arabs of what it means to be Israeli, and the growing climate of illiberalism that threatens its status as a democracy in a region of autocracy. As he points out, Israel no longer faces an existential threat to its survival. The fear of annihilation, combined with the memory of the Holocaust, bonded Israelis and provided them with a sense of nationhood and solidarity from 1948 onward. 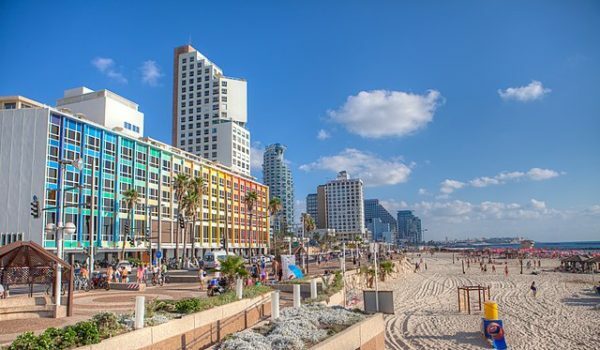 But what do liberal and secular Jewish sophisticates in Tel Aviv have in common with deeply conservative and religious Jewish settlers in the West Bank, or ultra-Orthodox Jews in the insular enclaves of Bnei Brak and Meah Shearim? Elaborating on this theme, Carlstrom says that Israeli Jews are split between Ashkenazi, Sephardi, Ethiopian and Russian, while Arabs are splintered along Muslim, Christian and Druze lines. The polarization extends into politics, culture and education, with political parties catering to narrow tribal concerns, newspapers appealing to different segments of the population, and children attending separate schools. Carlstrom believes that Jews in the national/religious camp — which opposes a two-state solution and is strongly supportive of the Jewish settlement project in the West Bank — are steadily gaining strength and influence. This trend especially manifests itself in the officer corps of the armed forces. A study by the Ministry of Defence’s official journal found they accounted for 26 percent of officers in 2008, compared to 2.5 percent in the 1990s. One can assume that this figure has increased in the past decade. This development has taken place within the context of Israel’s shift to the right since the 1967 Six Day War. Right-wing prime ministers, from Menachem Begin onward, have ruled Israel for 29 of the past 40 years. In 2015, in a sign of the times, Prime Minister Benjamin Netanyahu’s coalition government was the first in decades not to have a single centrist or centre-left party in its ranks. 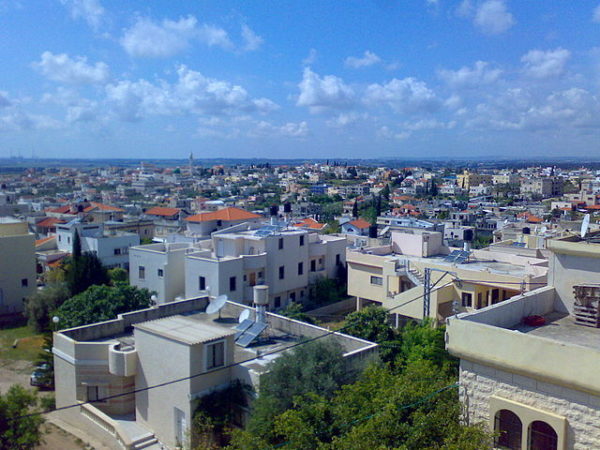 The government’s failure to establish even a single new Arab town since 1948 is symptomatic of Israeli Arabs’ place in Israel, says Carlstrom. 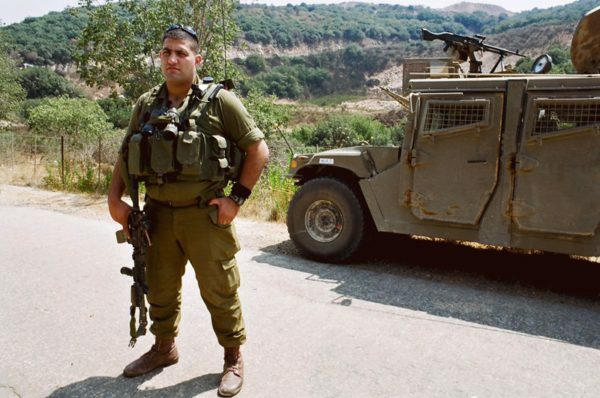 Eighty five percent of Druze males perform military service, compared to 75 percent of Jewish men. 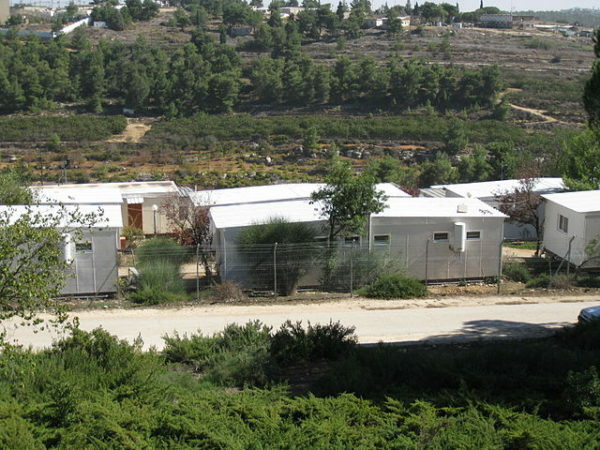 Yet many Druze complain of widespread discrimination in everything from jobs to housing. Although Israel annexed East Jerusalem in 1967 and offered its Arab inhabitants citizenship, they’re at a distinct disadvantage. Most of its residents live below the poverty line, and basic services are inadequate. One third of households are not connected to the municipal water grid, and schools are short of 1,000 classrooms. Another problem identified by Carlstrom relates to haredi Jews. Thousands leave yeshivas without a knowledge of mathematics, science and English, putting them at huge disadvantage in the job market. By his reckoning, Israel’s military occupation of the West Bank threatens Israeli democracy. It need not have come to this. 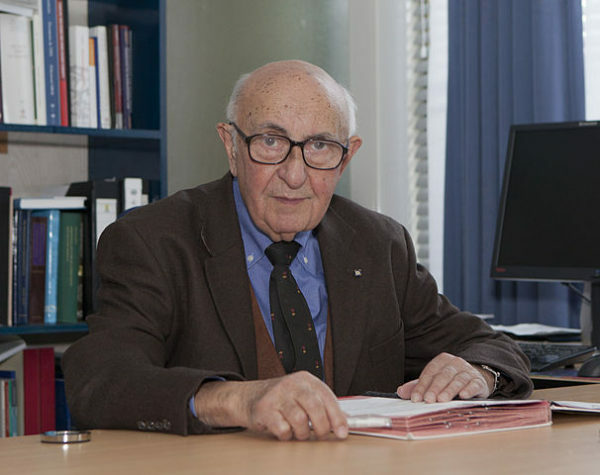 Shortly after the Six Day War, the foreign ministry’s legal advisor, Theodor Meron, drafted a memo on the legal validity of settling Jews in occupied territory. He concluded that the Fourth Geneva Convention banned it. Around the same time, the Mossad recommended the establishment of a Palestinian state in the West Bank and the Gaza Strip. 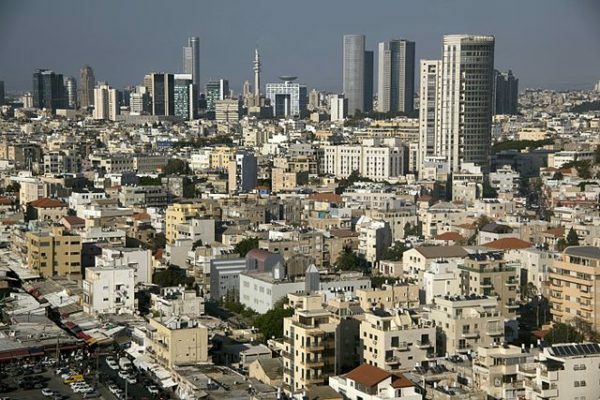 Lest we forget, settlement growth has been aided and abetted by every Israeli government since 1967, says Carlstrom. According to Carlstrom, Netanyahu’s contribution to peace has been very limited. Although he withdrew from 80 percent of Hebron in the late 1990s, he has since been content with maintaining the status quo. By contrast, Begin and Yitzhak Rabin signed peace treaties with Egypt and Jordan, still the only two Arab states formally at peace with Israel. Ehud Barak withdrew unilaterally from Lebanon, while Ariel Sharon pulled out of Gaza in the same manner. Carlstrom has no idea how long Israel can endure as a sovereign state, given its multitude of domestic problems. But he is certain the status quo is unsustainable. In looking ahead, he predicts that one-third of Israelis will be haredim, who currently live mostly in poverty and add little of value to the economy. He also forecasts that most Israeli Jews will regard Judaism as more important than democracy. These variables could have a huge impact on forging Israel’s identity in the decades ahead. Tags: What lies ahead for Israel?